Posted on May 22, 2018 by Lea S.
Posted on March 1, 2018 by Lea S.
The first post of Flapper Month is here! Hope you enjoy! Bobbed hair! Short skirts! Jazz! The Charleston! All I have to say is those few words, and right away your brain is lighting up and thinking, “Flappers!” It’s been so many decades since the Twenties that they’re almost here again, but to this day, perhaps no other cultural figure (of sorts) from the 20th century is as universally well-known–and well-liked–as the Jazz Age flapper. How could you not like gals who dance the Charleston on building edges? We all know at least a smidge of 1920s history–a smidge which tends to be, shall we say, a bit vague. 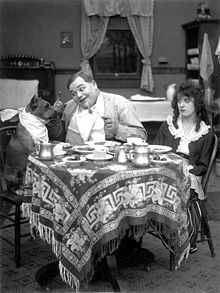 It’s usually trotted out like this: For many years the world was a sad glum place full of sad glum Victorians, who were compelled by an unseen force to wear starchy suits and uncomfortable corsets, and who frowned upon all things fun. Then, at the stroke of midnight on January 1st, 1920, jazz music came trumpeting down from the sky, long locks of hair plopped to the ground to reveal newly-fashionable bobs, the bottom few inches of all women’s skirts just flew right off, and everyone loosened up their morals and ran off to the nearest bar to drink highballs. 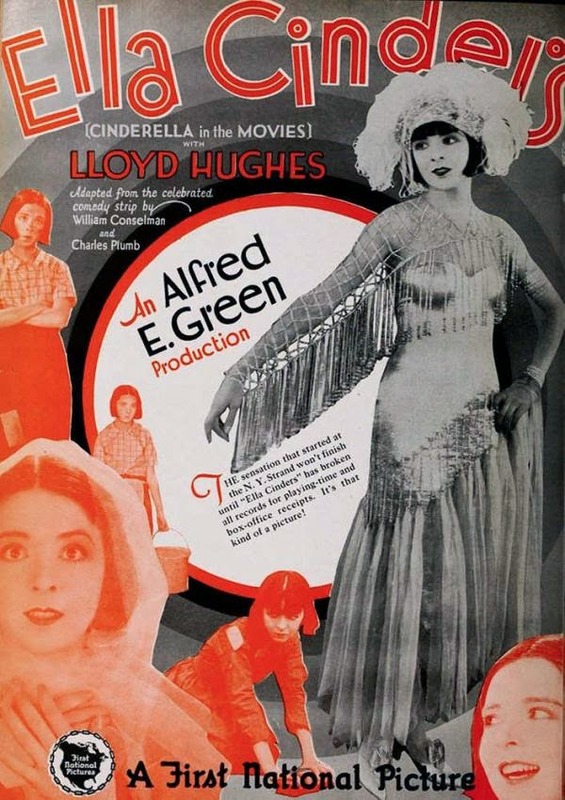 Posted on July 13, 2016 by Lea S.
One of the most delightful things about watching a 1920s flapper film is that it’s always happy to confirm all your expectations about the Jazz Age…or the shined-up Hollywoodland Jazz Age, at any rate. The moment you pop in that DVD or plunk down in your seat in the (independent) theater, the bobbed hair, flasks, short-ish skirts, greased-back hair, Charleston dancing and snappy slang come roaring back to life. 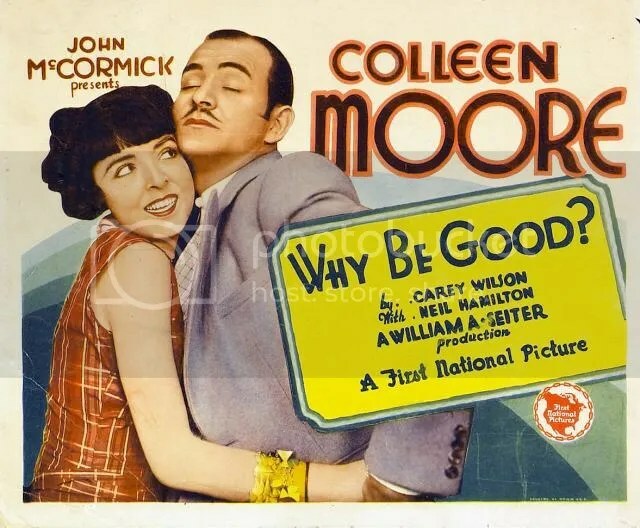 And what better way to revisit that exciting, “Ain’t We Got Fun?” era than with the vivacious Colleen Moore? Posted on July 13, 2015 by Lea S.
Well, if this isn’t the cat’s meow! Let’s get a load of one of the classic flapper flicks of the Roaring Twenties, assumed lost for many years, but happily rediscovered, shined up, and put on DVD at long last. It’s Why Be Good? 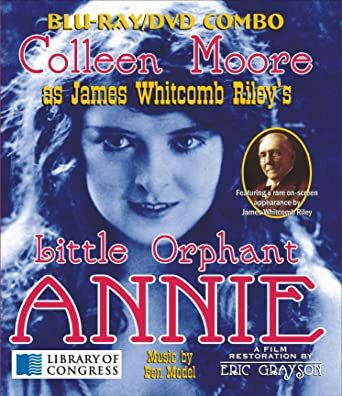 starring Colleen Moore, released at the very end of the Jazz Age. Did I was! Posted on November 10, 2014 by Lea S.
This post was written especially for Movies Silently’s Fairytale Blogathon, where many great posts on fairytale-themed classic films await you. Thank you so much for stopping by–feel free to take a look around and don’t be shy about leaving comments! I love comments like Charlie Chaplin loved pathos (very, very much). “Cinderella”–it’s a story that’s long been told, retold, analyzed, pop culturalized and even subjected to those “fresh spins on classic tales” that are so popular nowadays. (Thankfully there haven’t been any gritty reboots…yet.) It’s one of the most familiar of all stories, endearing not only due to little girls’ love of princesses but because of its message of the neglected, oppressed heroine whose goodness is finally rewarded, spectacularly. During the Twenties, when everyone’s goal was to “make good” and where prosperity was certain to be just around the corner, you could say that the rags-to-riches Cinderella story had extra significance. 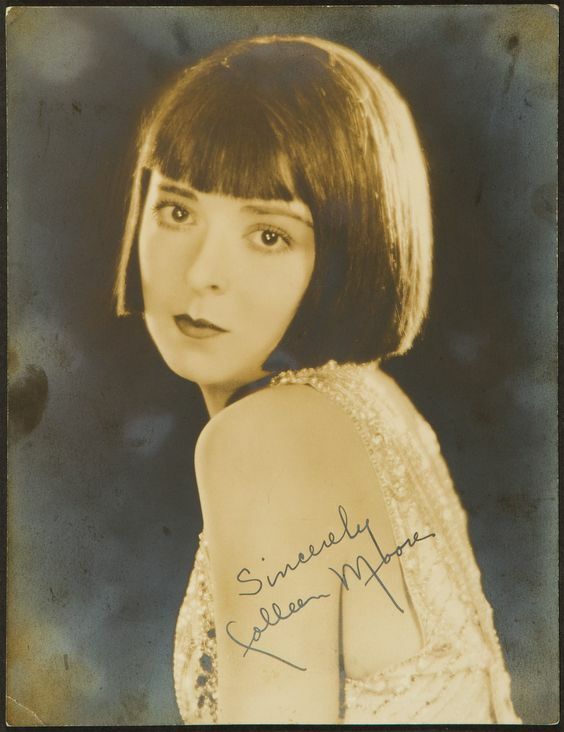 There were several film adaptations back then, and one that survives today is Ella Cinders (1926), starring the popular “Flaming Youth” herself, Colleen Moore. As seen here in this perfectly gorgeous ad.